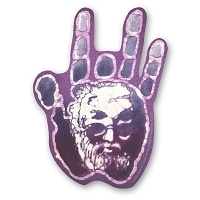 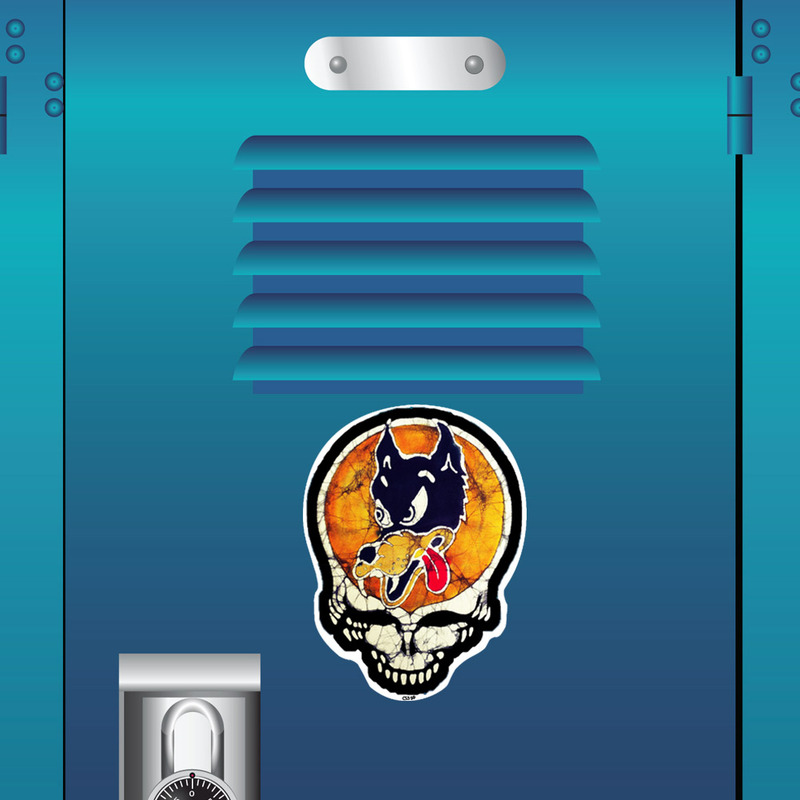 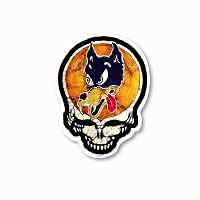 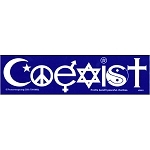 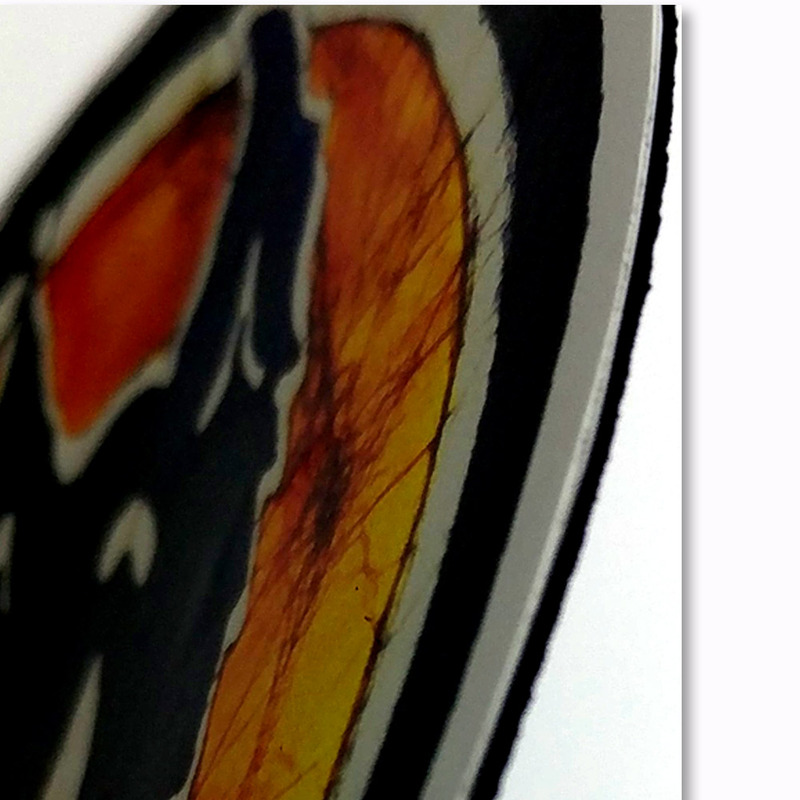 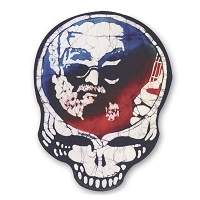 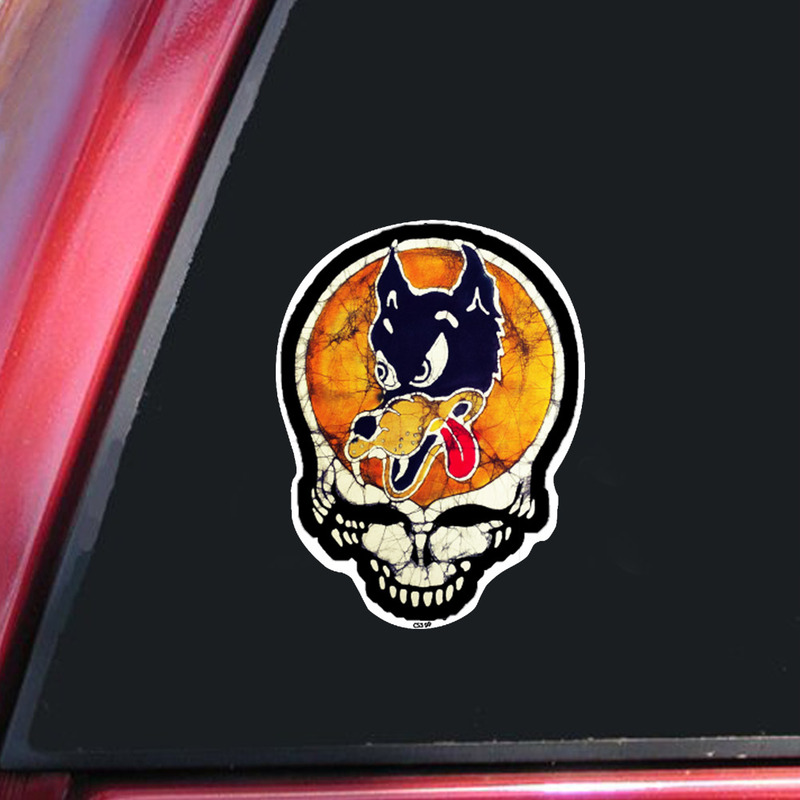 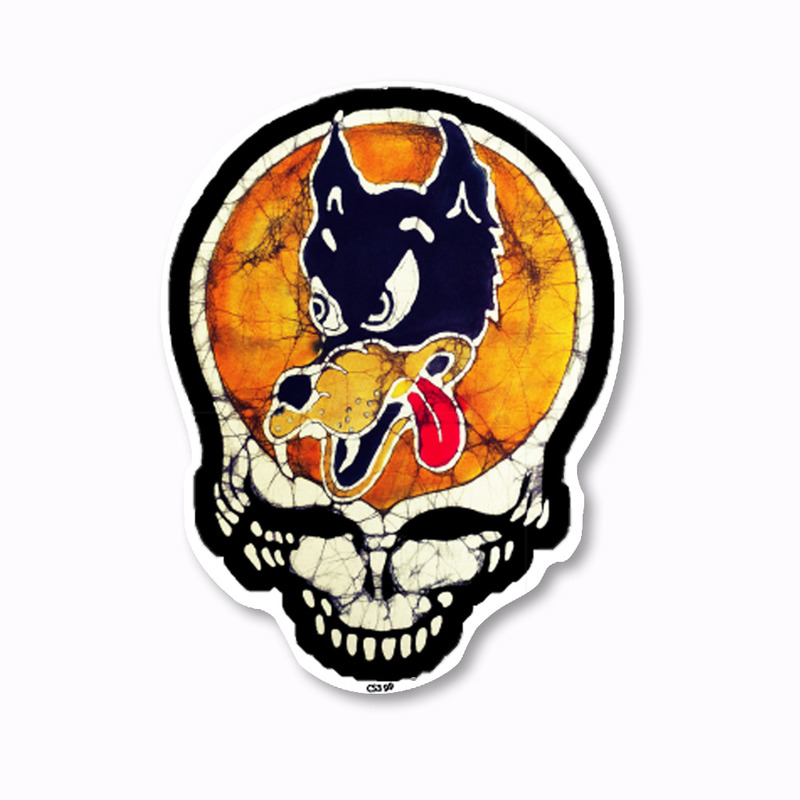 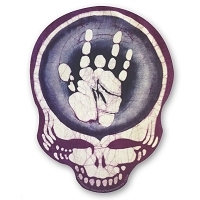 This sticker features Doug Irwin's original Wolf inside a batik rendition of a Steal Your Face skull. 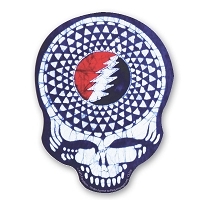 This Grateful Dead inspired design is created with hand dyed batik artwork by Courtney Webb of Kat's Creations Batiks. 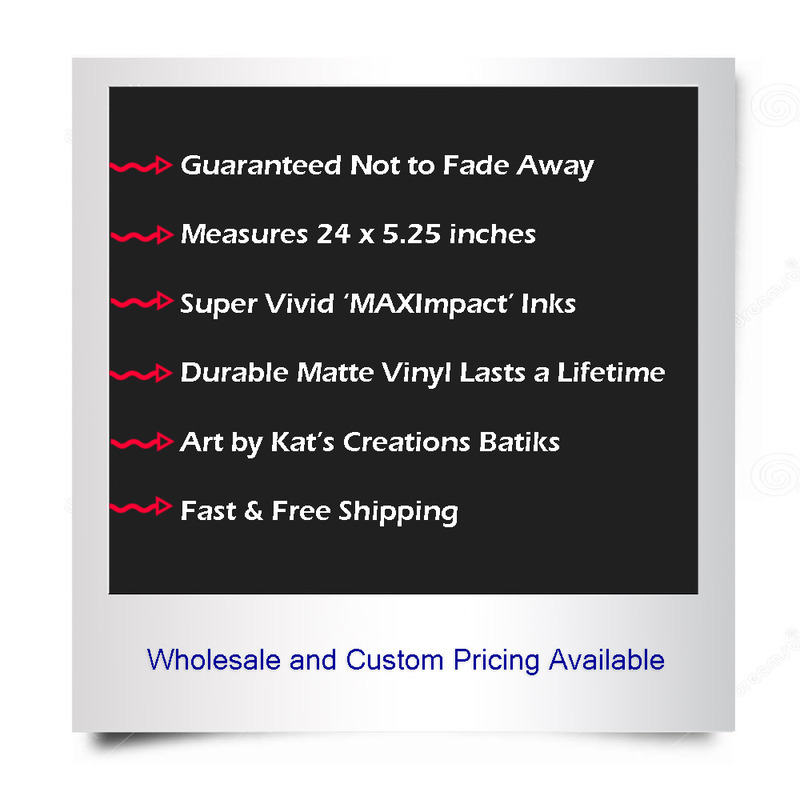 We love our collaboration with Kat's Creations. 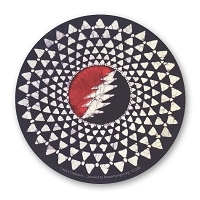 Her art transfers well onto our high quality vinyl to make beautiful stickers and magnets celebrating music, nature, and beauty.